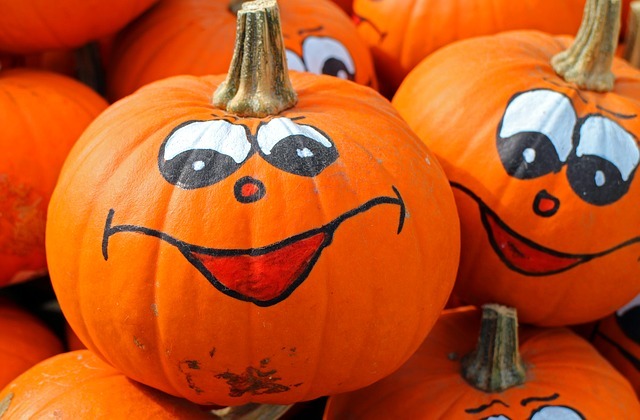 Throw on your best Halloween costume and get ready to do the Monster Mash as Traders Village presents the annual Boo Bash, the biggest free spooktacular for kids in Houston. On Sunday afternoon, from 1:00 p.m. to 4:00 p.m., Traders Village will be loaded with more Halloween entertainment and fun than ever before. Boo Bash 2015 will present continuous live musical entertainment and activities, and monster-sized Trick-or-Treating. Children aged 12 and under can Trick-or-Treat for candy at participating shops throughout the market, while supplies last, with their free Trick-or-Treat bag compliments of Traders Village and Harris County 911. Cy Fair Volunteer Fire Department will have several trucks on display on 7th Avenue near the Blue Expo. Harris County 911 will be at 7th and Central distributing Trick or Treat bags. Market maps are available with Trick or Treat locations. Michael Jackson is returning to the Rides Area with shows at 12:30, 1:45, & 3:00. In the Gray Expo: there will be a maze, face painting, magic show, and Ed the DJ playing music and leading in some fun & games! There will be various giveaways, goodies, and family fun around every corner. Every child attending will receive a Halloween gift and Trick-or-Treat bag while supplies last. Free to the public, parking $4 per vehicle. The largest, most visited open-air market on the Texas Gulf Coast, Traders Village is located at 7979 North Eldridge Road near Highway 290, just minutes northwest of downtown Houston. Call 281-890-5500 for more information.